Jules Coleman, one of the world's most influential philosophers of law here expounds his recent views on a range of important issues in legal theory. 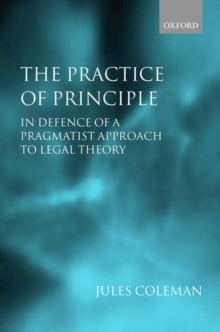 Coleman offers for the first time an explicit account of the pragmatist method that has long informed his work, and takes on the views of highly respected contemporaries such as Ronald Dworkin and Joseph Raz. 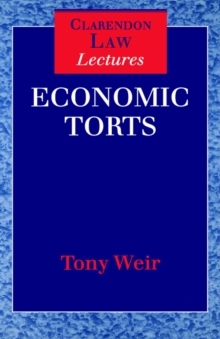 The first part of the book builds on Coleman's well-known 'corrective justice' account of tort law, highlighting the sophisticated pragmatist methodology that he brings to bear on legal theory and presing further his critique of the law and economics school of legal analysis. 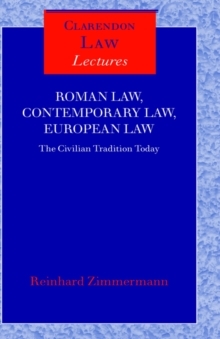 The second part advances a new articulation of the jurisprudential view associated most closely with Coleman - Inclusive Legal Positivism. 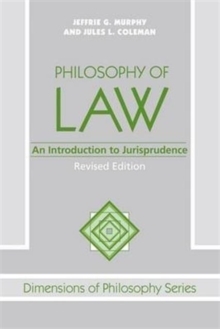 Many of Coleman's most controversial claims are here defended as part of acomprehensive new account of law as a conventional practice. 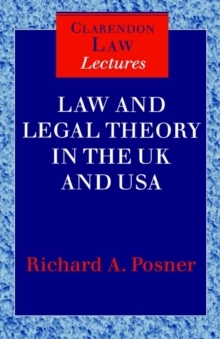 The third part takes up the question whether conceptual analysis of the law - an approach that has long dominated philosophical thinking on the topic - is even possible. 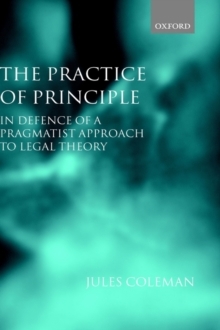 Rejecting recent arguments that it must be replaced by a normative ornaturalized jurisprudence, Coleman defends his distinctive form of pragmatist conceptual analysis.